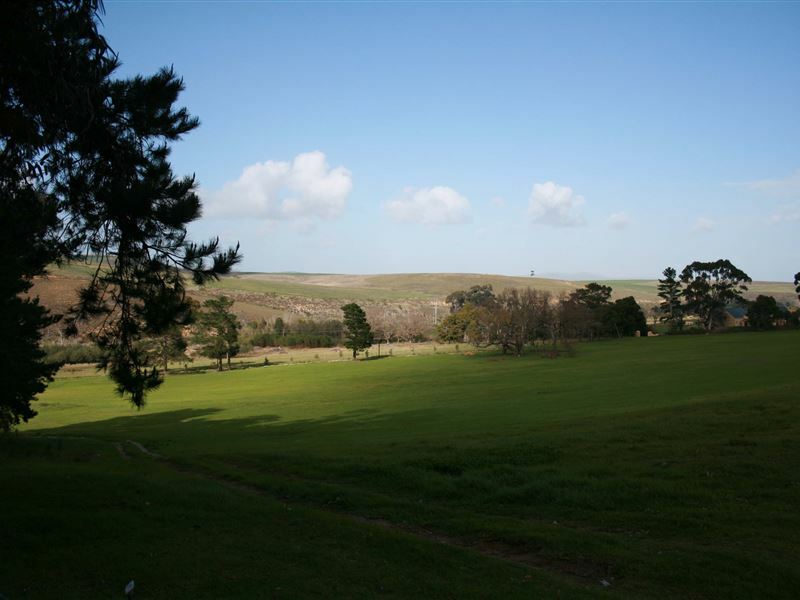 Blue Gum Country Estate is situated on the Klein Rivier near Stanford, offers a unique Overberg experience for those in search of rustic sophistication in a magnificent country setting. 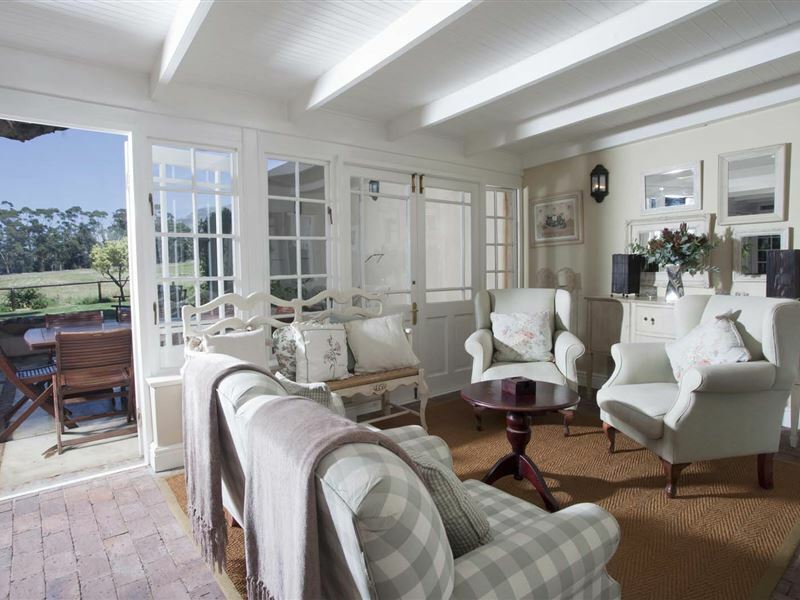 <br /><br />The 12 rooms at Blue Gum are all different, as you would expect in a private home. Some are more spacious, others more family-friendly, but they all have a warm domestic feeling with an emphasis on quality and comfort. 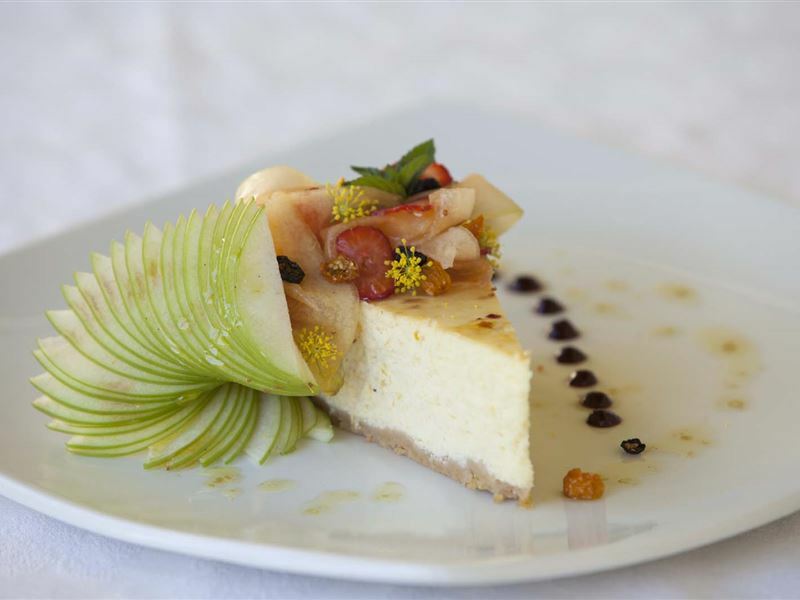 We make no apologies about food being a main draw card, with two restaurants catering for families and informal get-togethers as well as a more formal and romantic alternative catering to adults only.<br /><br />The Estate is situated amongst an olive grove, vineyards, rolling lawns and extensive gardens with swimming pool, tennis court, boule court, mountain bikes, extensive library and board games. You will find something to suit every interest and persuasion, both on or off the estate whether you are a foodie, walking enthusiast, history buff, adrenalin junkie. 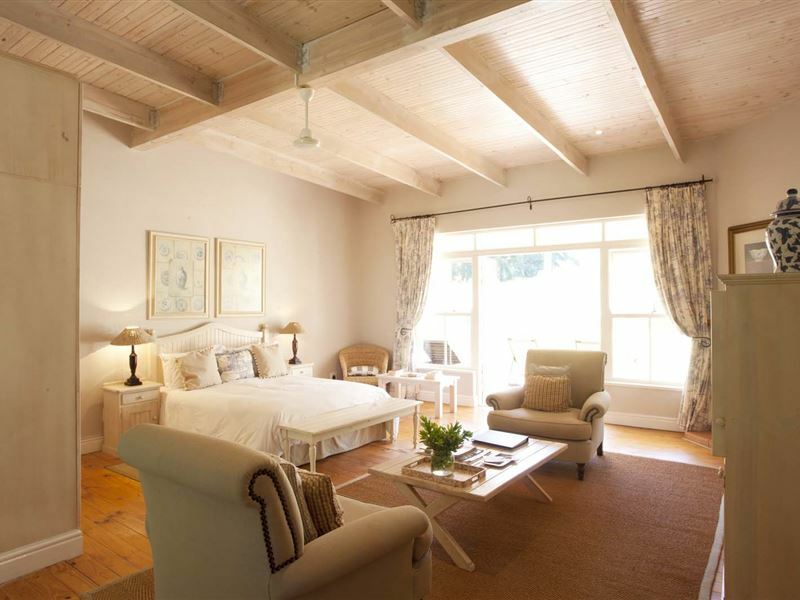 "We had a great time at Blue Gum on a weekend getaway trip to the Hermanus area! Anton and his staff were so welcoming, and they are fantastic hosts that really went out of their way to make our stay memorable. Our room was big and comfortable, with the added bonus that Blue Gum is a pet-friendly establishment. The gardens are lovely! 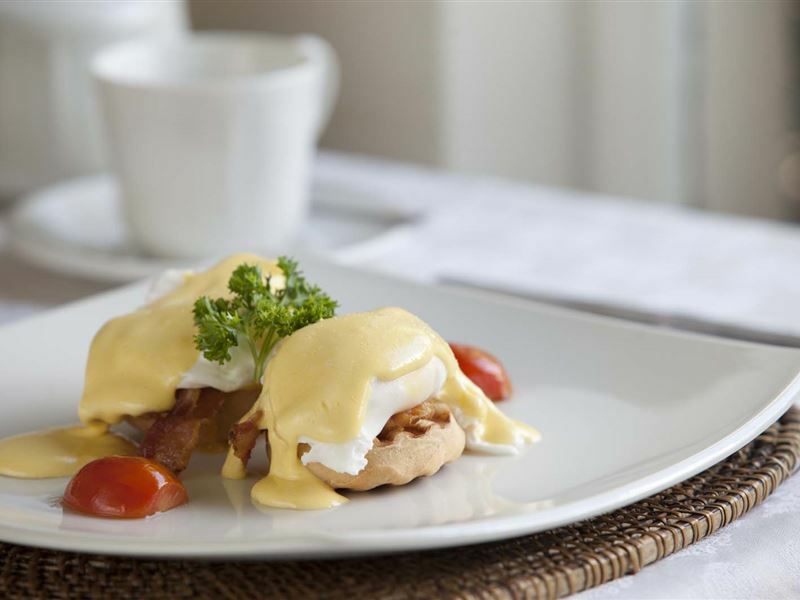 The attention to detail at Blue Gum is remarkable, and one night is really not enough to enjoy everything that Blue Gum has to offer!" 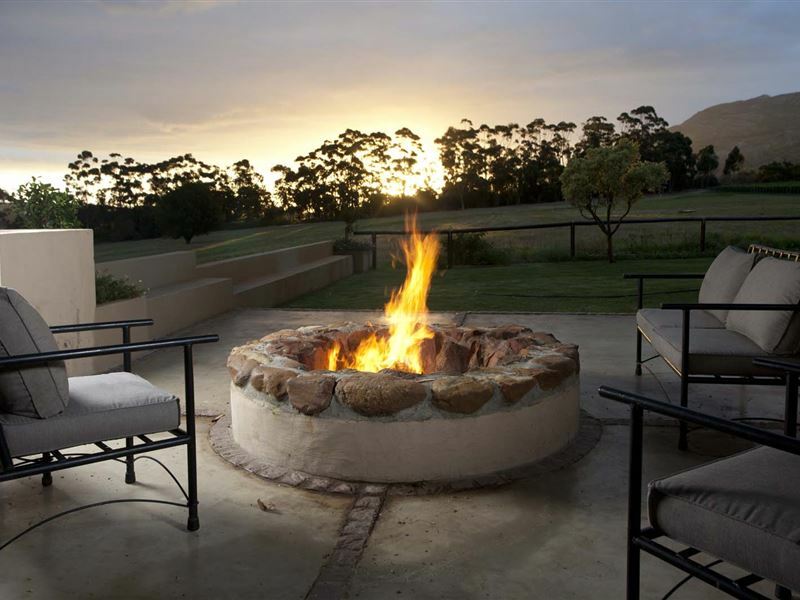 "We spent one night at Blue Gum during the first week of January 2014.Very nice place. We received a very warm welcome.Children friendly.Excellent food." "We had a great weekend staying here, the location is nice and quiet with a big bouma fire and children&apos;s jungle gym. 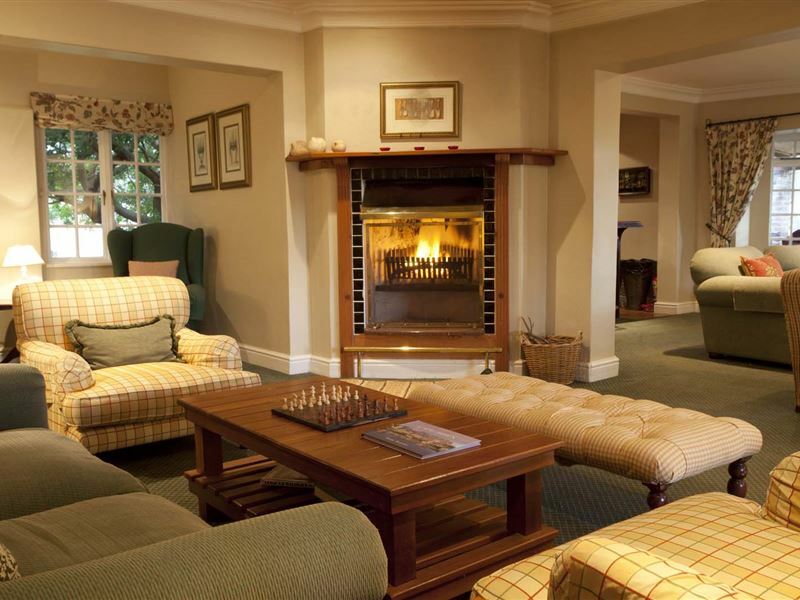 It was a bit cold at night but the roaring fires in the restaurant and in our rooms made it a cosy stay. The staff were very helpful and the food was delicious. Anton was ready to point out MTB routes and things to do. A must stay!" 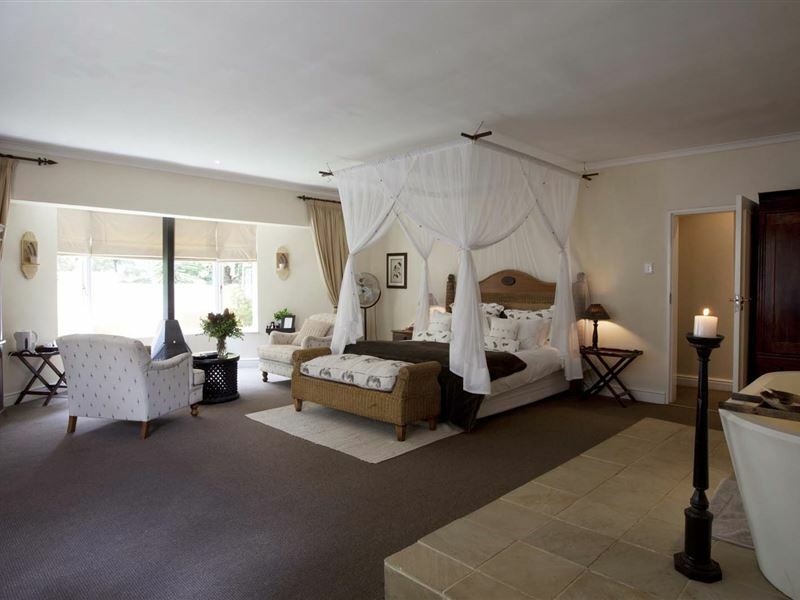 "A wonderful country retreat, highly recommended!" "We made a last minute decision to go away for the weekend and couldn&apos;t have been happier with this gem that we found just outside Stanford. 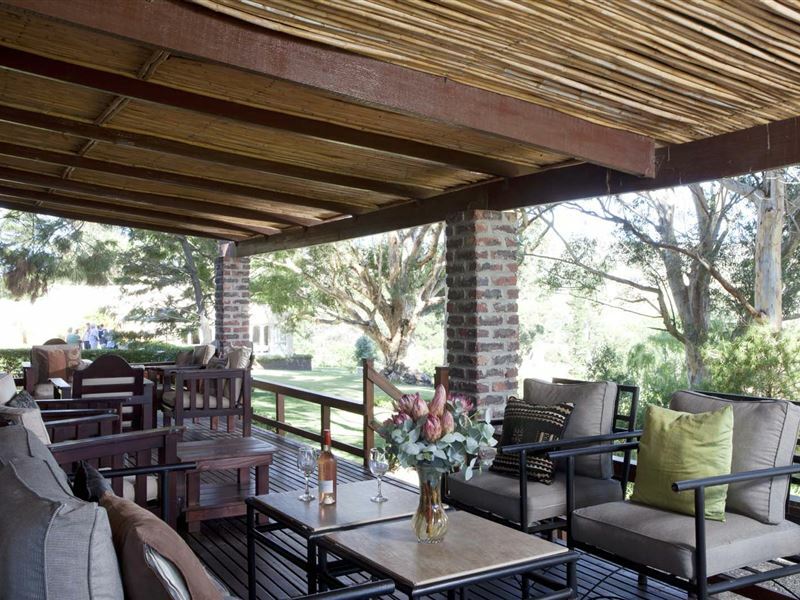 Great hosts, very family friendly, delicious breakfasts and dinners and lovely decor. A wonderful place to read a book by a fire, or sip sherry looking at the beautiful views. Highly recommended!"